Are you ready for a Pinterest Challenge for your Genealogy & Family History? 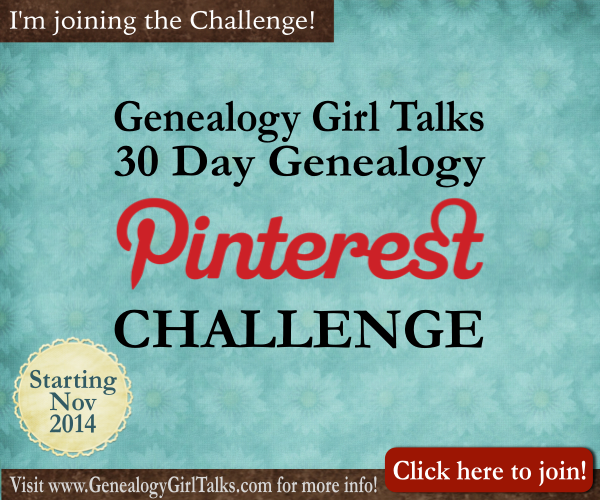 Starting November 1st (2014) we are having a 30 Day Genealogy Pinterest Challenge! There are many reasons to do a Pinterest Challenge. First of all, it is motivational! 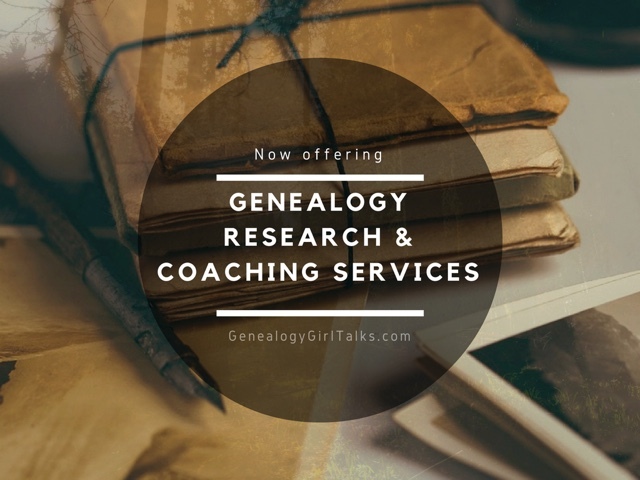 It will get you started on your journey of using Pinterest for your family's Genealogy. Secondly, it's fun! What better way to combine your love of Genealogy with your love of Pinterest! Thirdly, get to know others who are joining the Challenge, too! 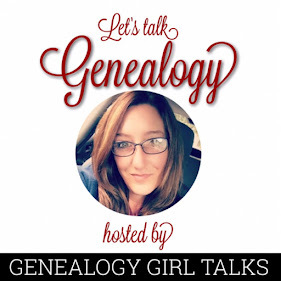 Meet other bloggers and family Genealogists who are on Pinterest, too! There are a lot of reasons to join a Challenge! It's super easy to get started! 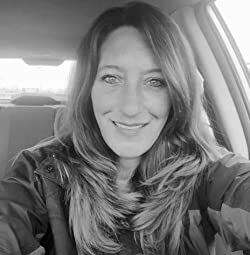 Click here to visit my 30 Day Genealogy Pinterest Challenge page for a guideline on how it works and the "rules" of the Challenge! It's really simple! Basically, you create a board, pin an image, and follow my specific board for the daily prompts! Sounds easy enough, right? Plus there will be BONUSES throughout the 30 Day Genealogy Pinterest Challenge just for participants! Join and during the Challenge one of the bonuses is 10 Tips to Using Pinterest for Genealogy! Who can resist a FREE Bonus, right? Are you ready to start my 30 Day Genealogy Pinterest Challenge? Its easy, fun, and motivational!